How Far is Ascent Royale? 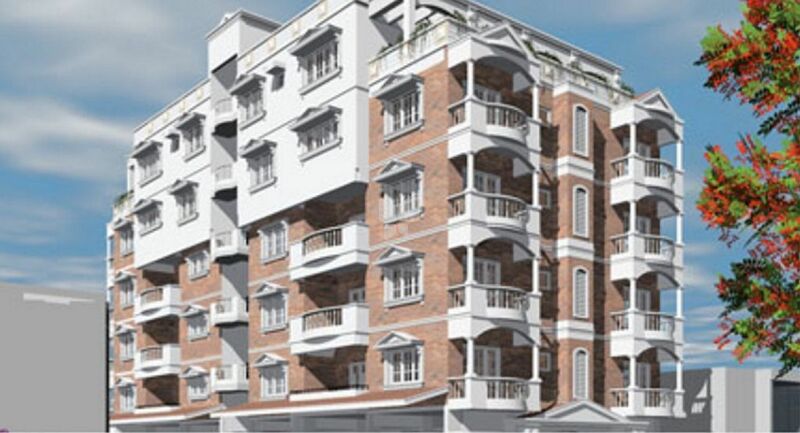 Ascent Royale is one of the popular residential developments in Basavanagudi, neighborhood of Bangalore. It is among the completed projects of its Builder. It has lavish yet thoughtfully designed residences. Ascent Builders (India) Pvt. Ltd. was established by experts in the construction business, with a vision to create world class living environments and provide a better quality of life for the people who inhabit them. Our projects, Ascent Royale and Ascent Veda are both testaments to this. Perfectionists by nature, we at Ascent Builders believe in quality living. Our buildings are testaments to meet needs, fulfil requirements and offer the best in the industry. We aim to this with all our projects and that too always with a sense of style and unforgettable luxury. The high standards for which we are known are constantly upgraded by our high-caliber team, making every living environment a source of pride and joy for the owner. We sincerely believe in value for money.